If you are an anime lover and looking for sites where you can watch anime online, then you got the right page. Anime has a huge fan following all over the world. And due to this craze, the popularity of anime is increasing. Nowadays people are looking for the best places to watch anime online. Finding good places to watch anime movies is not as easy as you may think. This is because there are tons of fake sites in the market that promise anime. 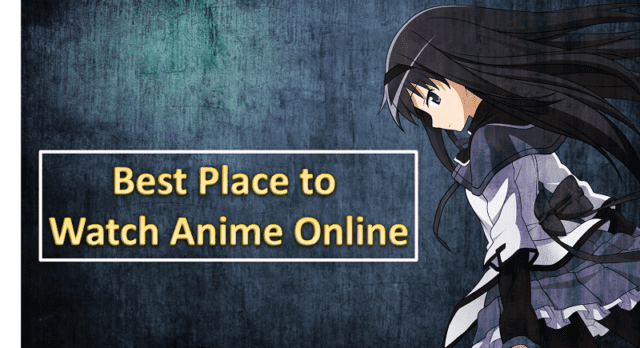 So, in this post we are going to share a collection of best sites where you can watch anime online. 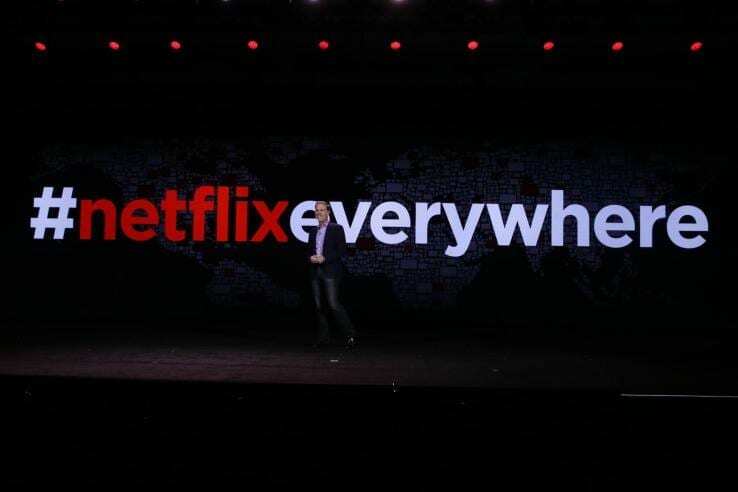 Netflix’s video streaming service, allows subscribers to stream popular movies and television series via the official Netflix website on computers, or the Netflix app on a variety of supported platforms, including smartphones and tablets, digital media players, video game consoles and smart TVs. Even they have a huge collection of Anime. Here you can watch some popular anime like Sword Art Online, Hunter × Hunter, Cowboy Bebop, death note and many more. You can stream anime online without buffering if you have a good internet connection. Crunchyroll focused on video streaming where you can watch anime, manga, drama, music and electronic entertainment. Crunchyroll is a legal website to watch anime online. Here, you can access premium collection of anime in HD quality. They offer over 20,000 episodes of different anime series Online. If you don’t want to spend money on crunchyroll then you can use 14-Day Free Trial of Crunchyroll Premium that let you watch unlimited anime. To watch anime online on Crunchyroll, click here. Kissanime is one of the most popular anime streaming sites. Few months ago I was looking for the death note series and I found kissanime. They have big collection of anime. Here, you can watch and stream your favorite episodes without registration. No doubt kissanime is one of the best website but it still lacks some features and needs further improvements. Even if you never know when KissAnime is down, you don’t need to worry, there are many kissanime alternative available which allows us to watch anime online. When we talk about, legal streaming sites then Hulu is also a good place. Hulu is a video streaming service provider in US and Japan. They have a good collection of anime. Hulu offers premium content of best quality. Apart from anime they also offer their users movies streaming and TV shows. Recently, Hulu launched live TV streaming service known as Hulu Live TV. Using Hulu Live TV, you can stream live TV and watch TV programs. They have huge collection of TV channels like 20 century Fox, Walt Disney, NBC and many more. You can start using Hulu on a Free trial with plans starting at $7.99 per month. To Watch Anime Online on Hulu click here. Amazon Prime Videos is a similar movie streaming service to Netflix and Hulu. Although best known to movies and TV shows, you can also watch anime online on Amazon Prime Video. Yahoo anime is another good site to watch anime online. If you are not able to find specific anime series online, then you have an option to use yahoo anime. The website is user-friendly and let you watch the latest episode of the anime. Apart from anime, they also offer cartoons, drama and other genres. But site is not available in some country. But with the help of VPN, you can access it. Tubi TV is a video on demand service company based in San Francisco. Tubi TV launched in April 2014 with more than 20,000 television and film videos and media content online. Tubi TV is another legal site which offer good collection of anime for its viewers. They have big collection of anime because they add new collection every week. So, you can watch latest episode of your favorite anime. They are also providing subtitles, so you can also watch subbed anime. YouTube is another place you can watch anime online. The good thing about YouTube is that it is free. However, a lot of titles are not available on the video streaming service. These are the best sites where you can watch anime online. Some of them are paid but they offer premium content in High Quality. Do comment below if you know such site which provide Premium content of anime in good quality.